Nick Whittaker is a HMI and Specialist Adviser, SEND. Nick has over 25 years of teaching and leadership experience in secondary and special schools. 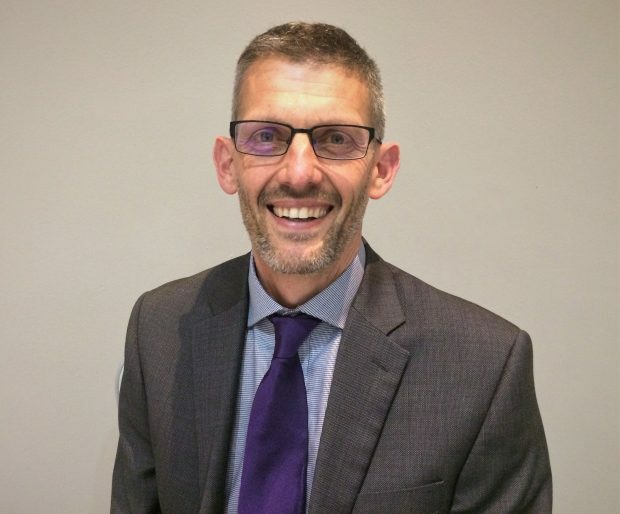 Prior to joining Ofsted he was the executive headteacher of two all-through special schools for children and young people with severe learning difficulties and complex needs. Nick also has experience as a senior local authority adviser and school improvement partner.